Everyone will break out at some point. It's a rite of passage. But wouldn't it be nice if there was a product that you could use that actually got rid of a breakout within days? 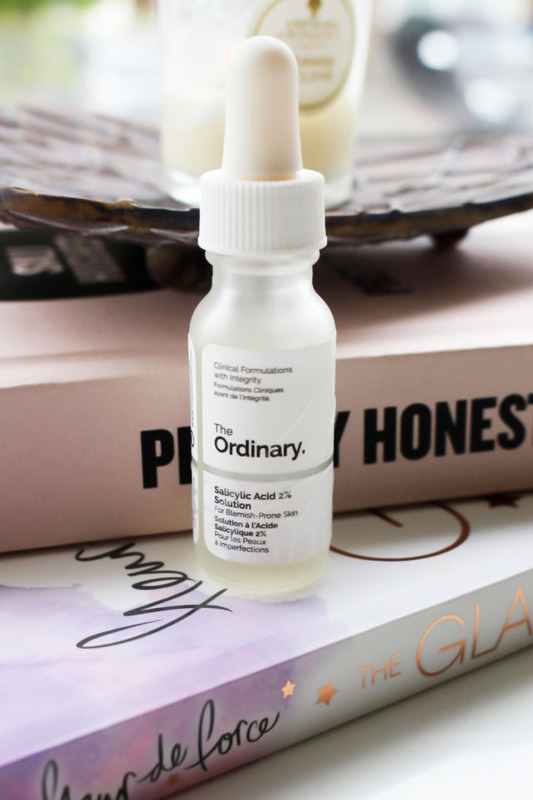 Enter The Ordinary's Salicylic Acid 2% Solution (£3.90). 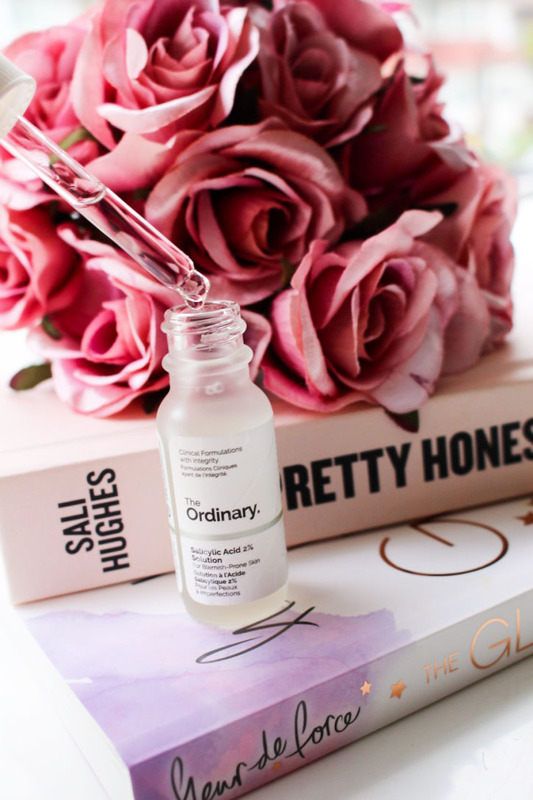 This affordable little gem is the perfect thing to use when you're suffering through an invasion of spots. As soon as one pops up, a little dab of this will dry it out and it'll be gone in a couple of days. The Salicylic Acid is really concentrated so it dries the spot out, which in turns helps it heal faster. You can also apply a tiny amount all over the face, which is what I do when I'm consistently breaking out. It really makes the skin look brighter and clearer and helps shrink pores. Any ongoing breakouts diminish and any old scaring starts fading. This really is a breakout product. Yeah, I should probably stop with the awful wordplay. What's your favourite breakout buster?